The Lugarde Sicily has a lovely built in feature veranda. 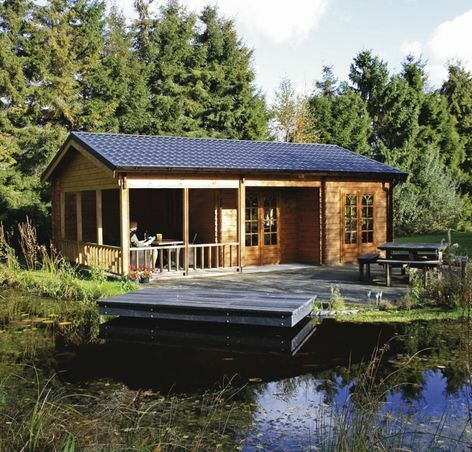 This log cabin is perfect for all weathers - imagine eating out under the covered area even when its raining. 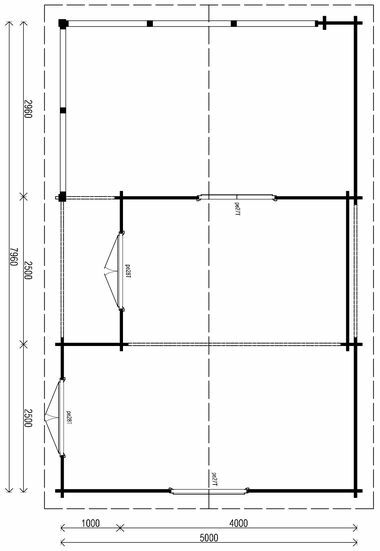 Size approximately 5m x 8m in 44mm or 68mm log thickness. The standard package includes 2 casement windows PE27 and 2 double doors PE28H. Windows and doors are double glazed. The built in veranda measures approx 5m x 3m and the canopy measures approx 1m x 2.5m.